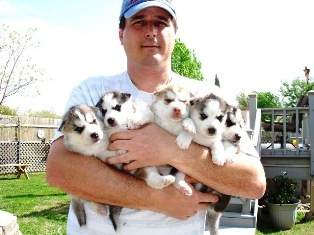 AKC registered Siberian Husky puppies text(951) 638-9432. 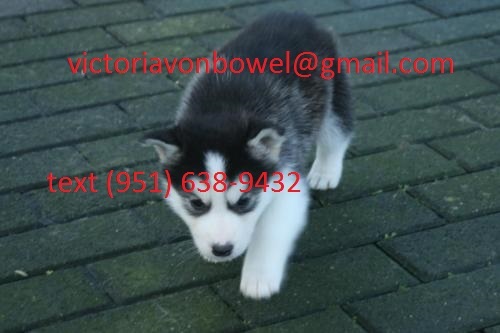 Registered purebred Siberian Husky puppies for sale with blue eyes and amazing markings. 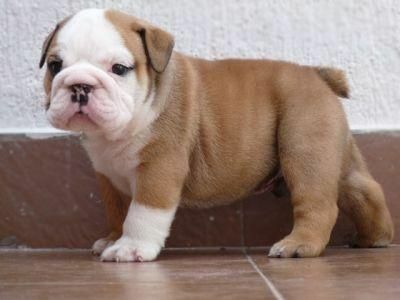 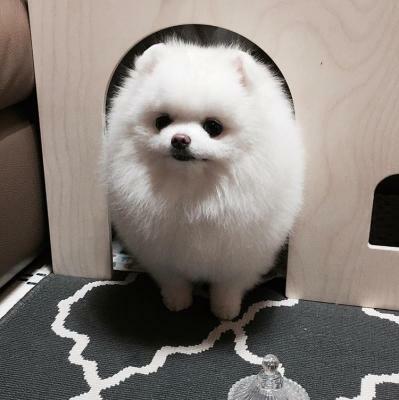 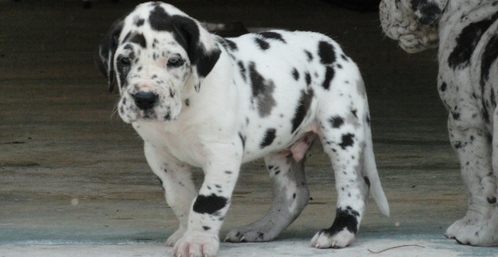 These cute, adorable puppies are well trained and ve..